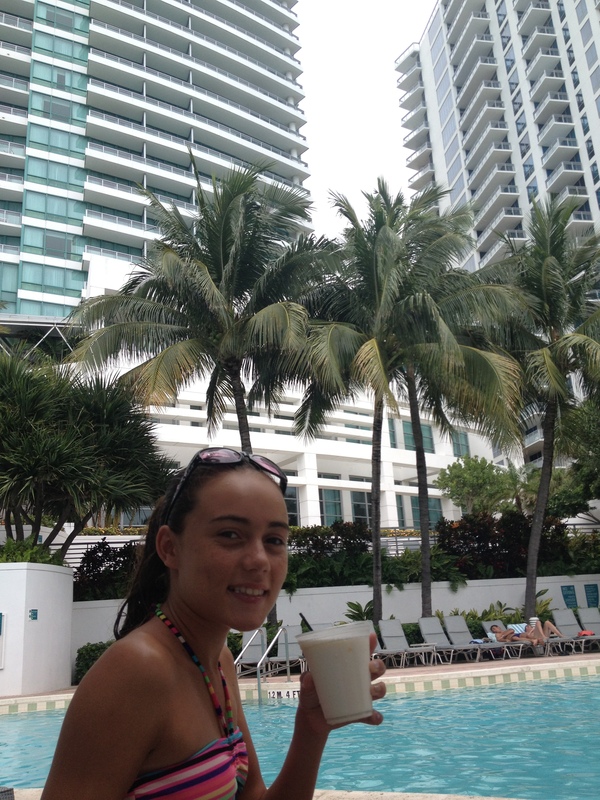 Miami, South Beach & Key Largo!!!! 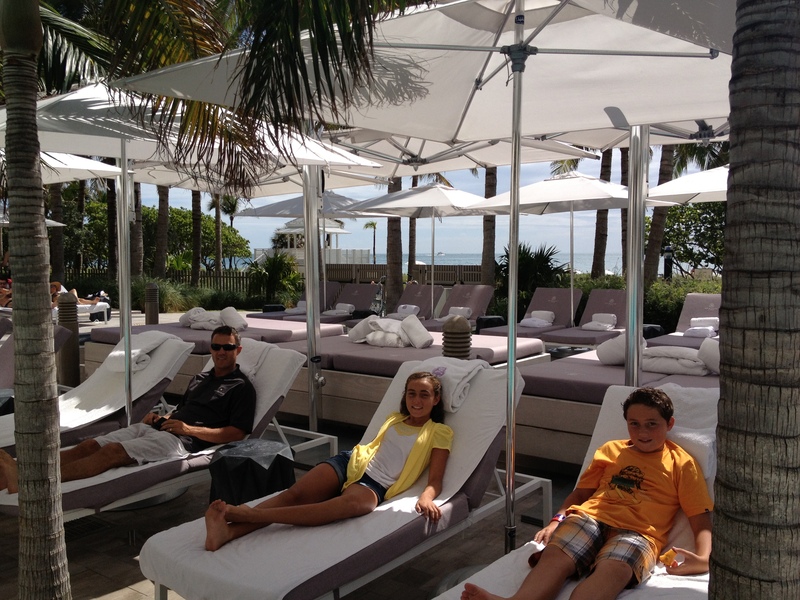 After taking a Royal Caribbean cruise along the Caribbean for a week, we wanted to spend some time on land in Miami. Our ship, The Allure of the Seas, sailed into Fort Lauderdale Everglades Cruise Port and then we rented a car and drove about 30 minutes to Miami. 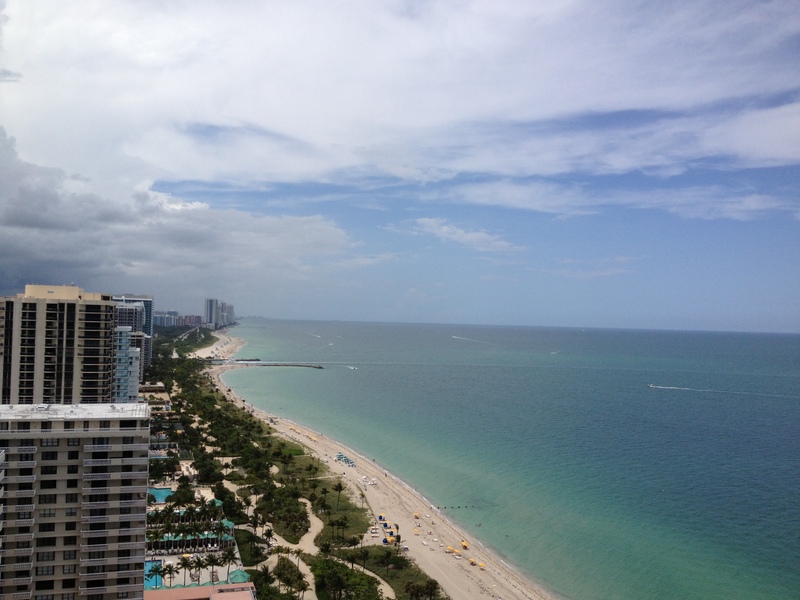 The St. Regis Bal Harbour Resort is an oceanfront property with breathtaking views. The picture above is the view from our room. The long stretch of beach is a great route for running or taking long beach walks with the family. We spent more time along the beach then poolside, although I must say that the pool side lounge chairs are similar to beds. They are amazing to take a nap on and our kids loved them. The pool area is exclusive for guests, outlined by a fence along the beach. The St. Regis offers fresh fruit in a silver platter pool side and attendants walk around with other treats. Sunblock is available for guests to use in the pool area as well. It is a fantastic, relaxing atmosphere. The St. Regis is located on Collins Avenue and directly across you will find shops which serve as an international destination. The shops include a collection of prestigious designer boutiques, bistros, and outdoor cafés compared to those in New York, Beverly Hills, Paris, London, and Milan. 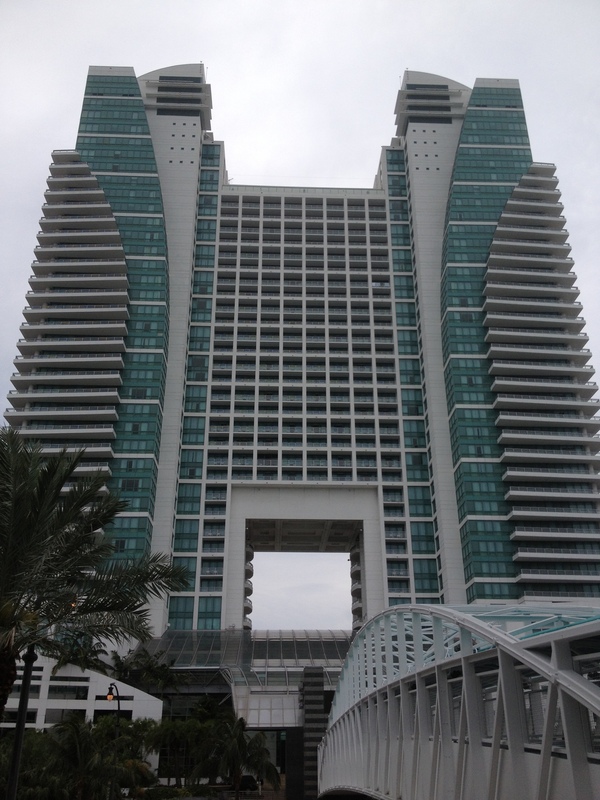 If you prefer a hotel in the area which is a little more low-key, kick back and family friendly….check out the Westin Diplomat Resort and Spa in Hollywood, FL. 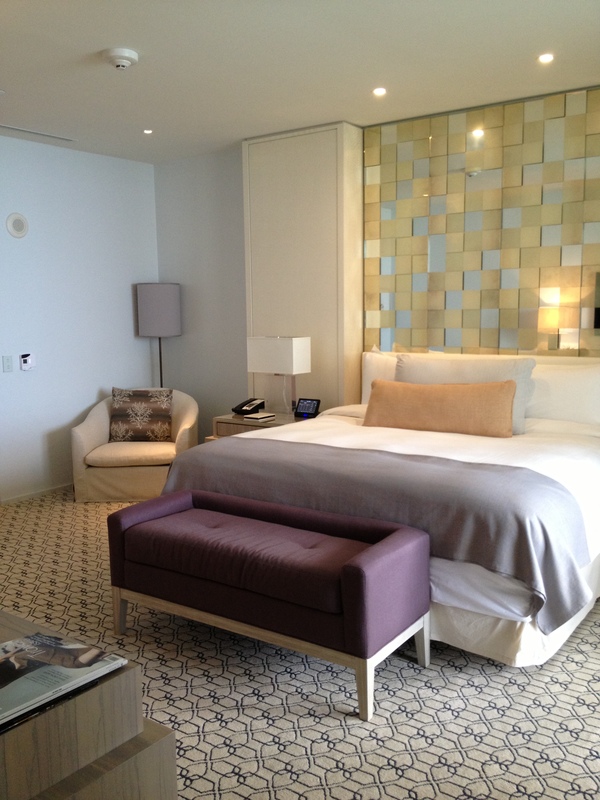 It is only about a 7 minute drive from the St. Regis Bal Harbour. The property has several lagoon pools, including an infinity pool. 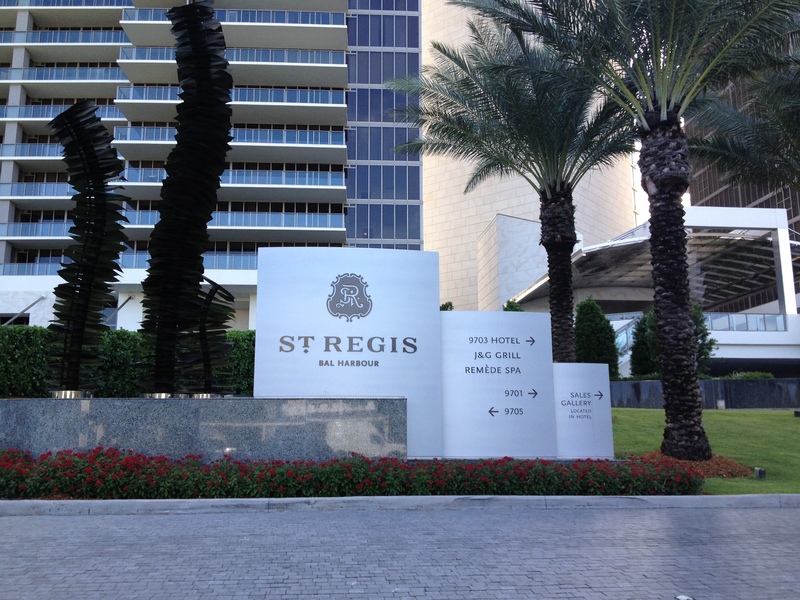 We stayed at the St. Regis while our friends stayed at the Westin Diplomat which worked out great because we were able to experience the perks of both hotels. Founded in the 1920’s, Hollywood, Florida, is an intimate community of 126,000 and is located on the coast between Fort Lauderdale and Miami. Hollywood is quite popular with sun-seekers, offering palm tree-lined streets, beautiful beaches, myriad diversions and trendy, redeveloped downtown. Aside from the sunbathing, championship golfing, and countless other recreational pursuits, visitors to Hollywood are pleased by the wide array of shopping options in the nearby Aventura Mall, The Shops at Bal Harbour, and Sawgrass Mills. 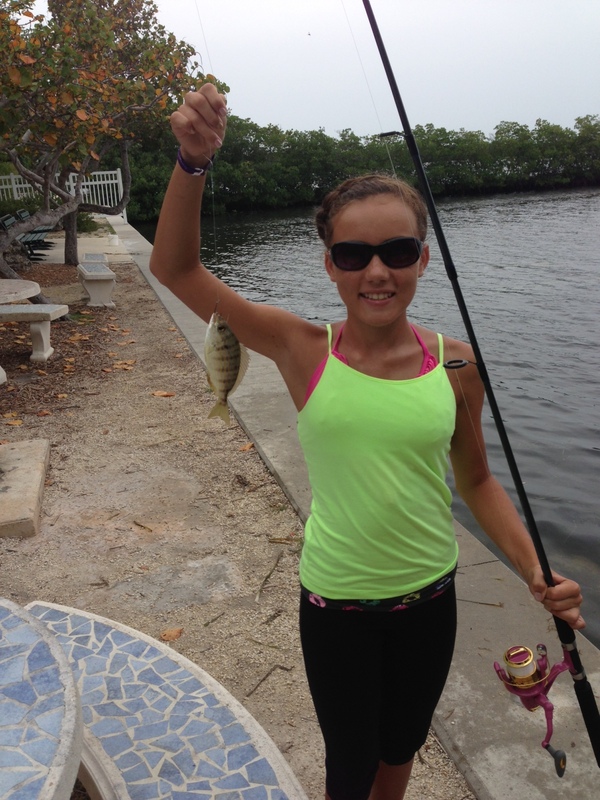 The kids wanted to stop off for some fishing, so we stopped at John Pennekamp Coral Reef State Park. Pennekamp is a Florida State Park located on Key Largo in Florida on the Atlantic Ocean waters. It was the first underwater park in the United States. The main attractions of Pennekamp are the coral reefs and their associated marine life. 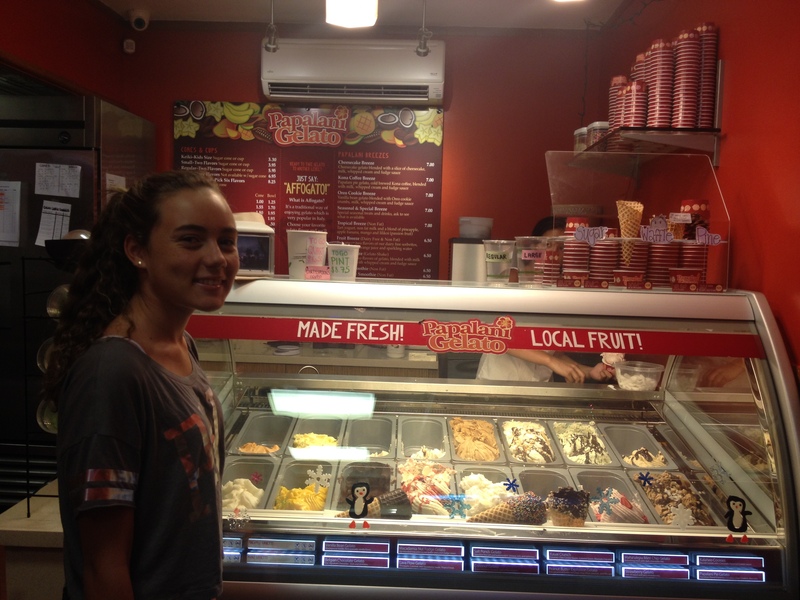 There is a really cute gift shop with souvenirs that say “Key Largo” and amazing ice cream! 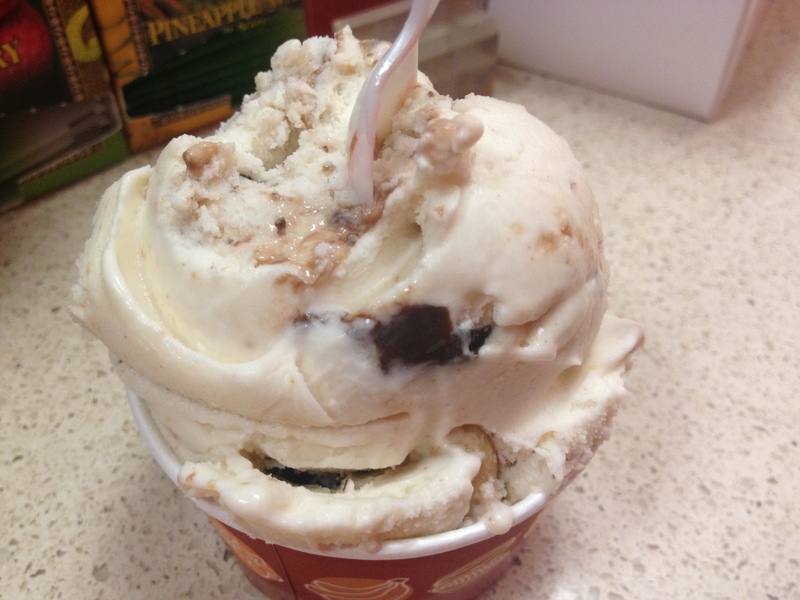 You must try the chocolate peanut butter ice cream. 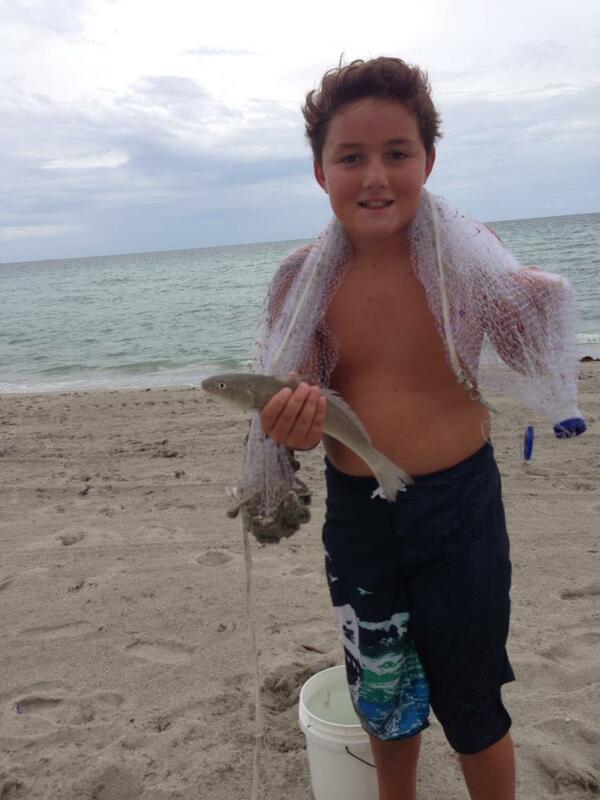 Our son caught his first whiting fish!!! The Whiting Fish is a common food fish of the cod family found in the northeastern Atlantic Ocean around Europe and the Mediterranean regions. Our son was thrilled as he is used to catching fish of the Pacific. While the kids went fishing, a few of us took a glass bottom boat ride on the Spirit of Pennekamp. The boat takes passengers on a ride to view a unique glimpse into the serene undersea world. At 65 feet in length, this high-speed catamaran is capable of transporting up to 130 passengers to the various nautical destinations of the Florida Keys National Marine Sanctuary. The itinerary includes a number of shallow reefs teaming with wildlife. Tours are 2 ½ hours long. I could not believe the boat tour was only $24!!!! By far the best deal in town. 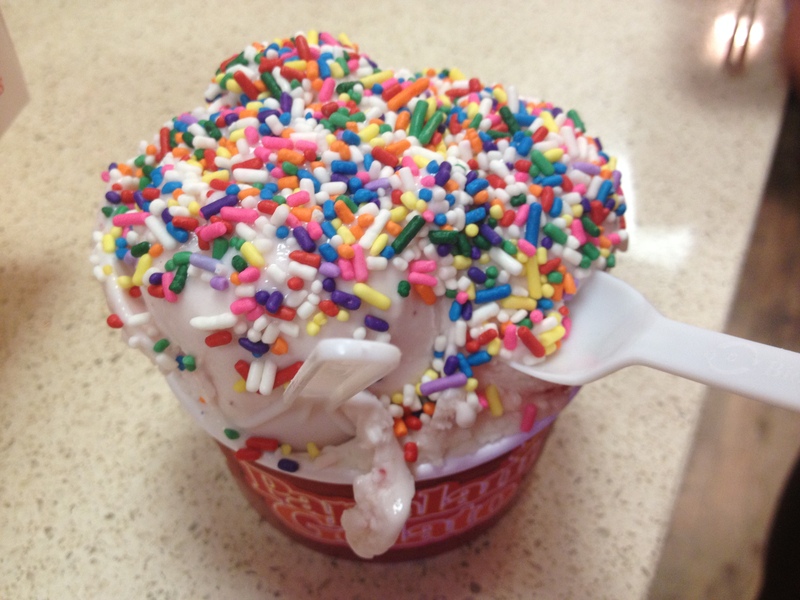 $17 for kids 4-11 years old. I highly recommend the boat tour. There is a lot to see at the visitor center which features a 30,000 gallon saltwater aquarium and six smaller aquaria, as well as natural history exhibits about the park’s different biological communities and ecosystems and a theater showing nature videos. 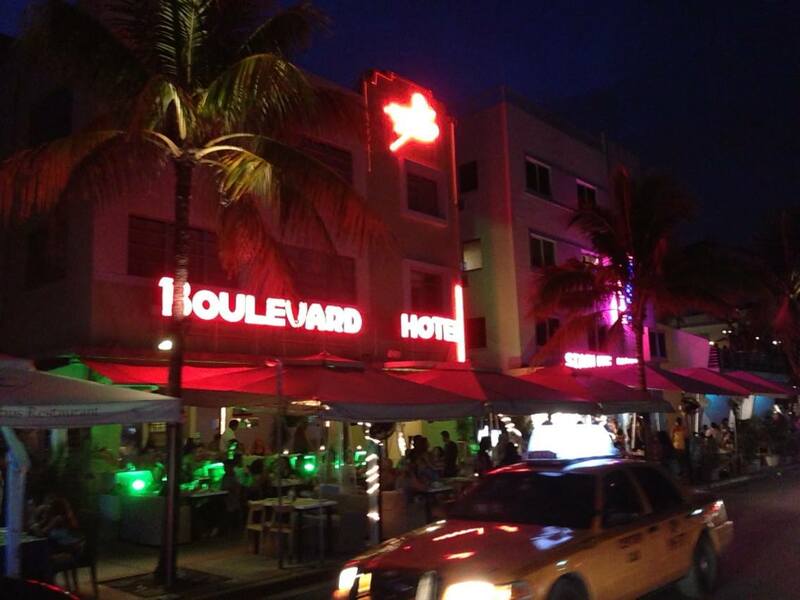 We couldn’t be in Miami and not visit South Beach!! After researching authentic Cuban food in the area, we drove to Puerto Sagua located at 700 Collins Avenue in South Beach. Finding parking was rather interesting. Collins Avenue is very busy, with bumper to bumper cars even in broad daylight. The food was very good and our kids got to experience plantains with their meal. I highly recommend the cuban sandwich, although everything was wonderful. The menu offers a wide range of dishes from croquettes to beef oxtail soup. I must warn you that clothing seems to be optional in South Beach. We brought our kids and there were people walking the streets as well as dining in restaurants in what looked like thong underwear. It is quite interesting and a cultural experience. Personally, I was thinking I should have brought disinfectant wipes with me. 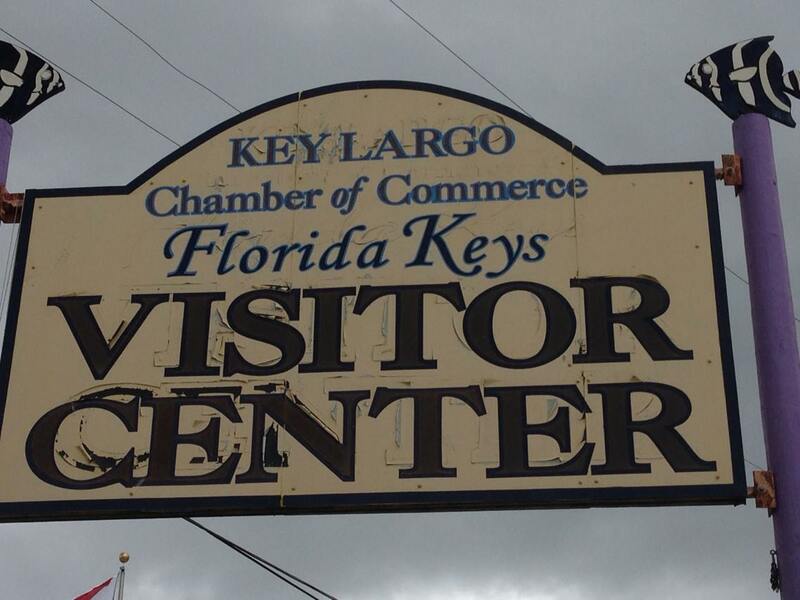 Upon entering Key Largo, be sure to stop of at the Key Largo Chamber of Commerce Florida Keys Visitor Center!! The Visitor Center has information about the entire Florida Keys. Brochures and maps are available for accommodations, attractions, diving and snorkeling, fishing, dining, weddings, nature and ecology tours, shopping, water sports and, of course, there are clean restrooms. 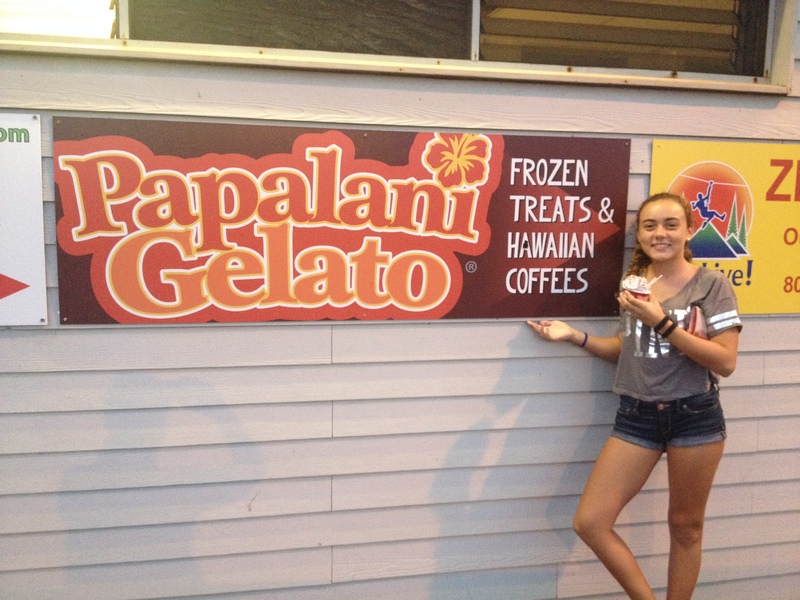 It is a great place to stop in and grab souvenirs too! They sell post cards, shirts, stickers and jewelry. Don’t miss the fascinating and informative display that includes a 1700s-era British cannon, one of 13 cannons found in a reef patch offshore of Key Largo. 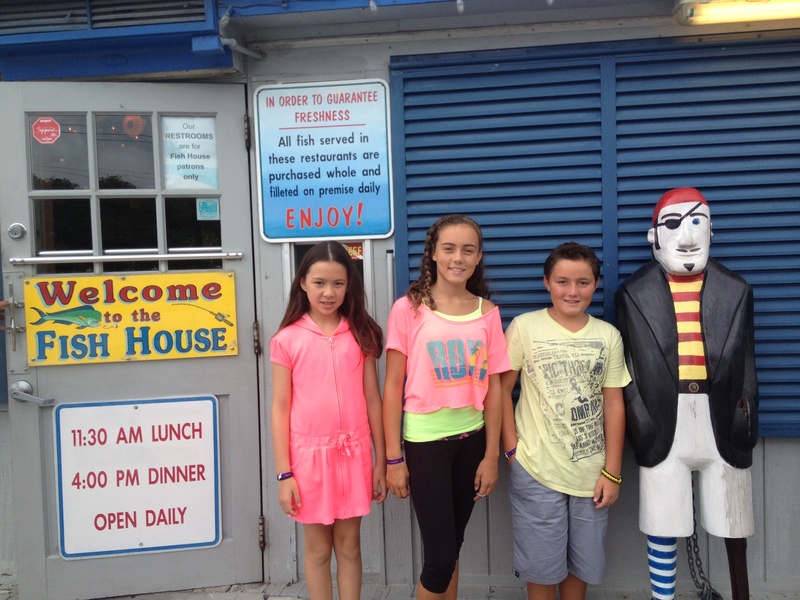 The staff were very informative about where to go with kids, where to fish and the most important….where to eat!!! We were on a search for conch and the lady who helped us knew just the place to go. 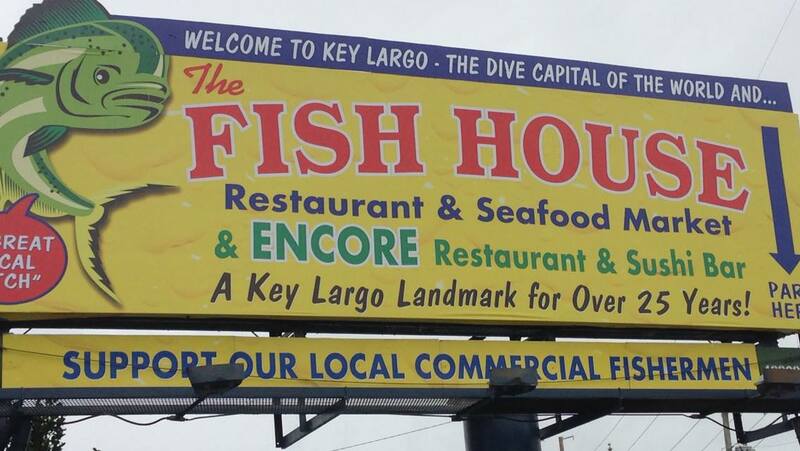 Next stop, The Fish House!!!! 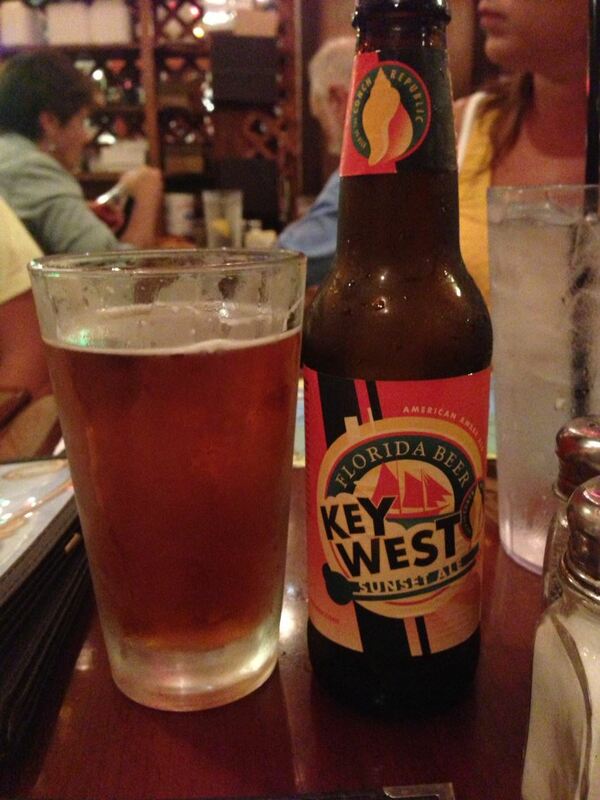 After stopping off at the visitor’s center in Key Largo, we had to try the CONCH that everyone talks about. From the outside of the restaurant, it doesn’t look like much. They have fun kids menus “for the minnows” with crayons and a great drink menu consisting of Cognac, Brady, Tequila, Single Malt Scotch, Ports and Sherry for adults! The Fish House offers a “raw bar” where you can order oysters by the dozen or half dozen, shrimp, smoked fish dip or stone crab. They also have a full sushi menu. We ordered the Conch Fritters which are made of ground conch in seasoned batter served with cocktail sauce. They also have lobster mac n cheese on the menu!!! 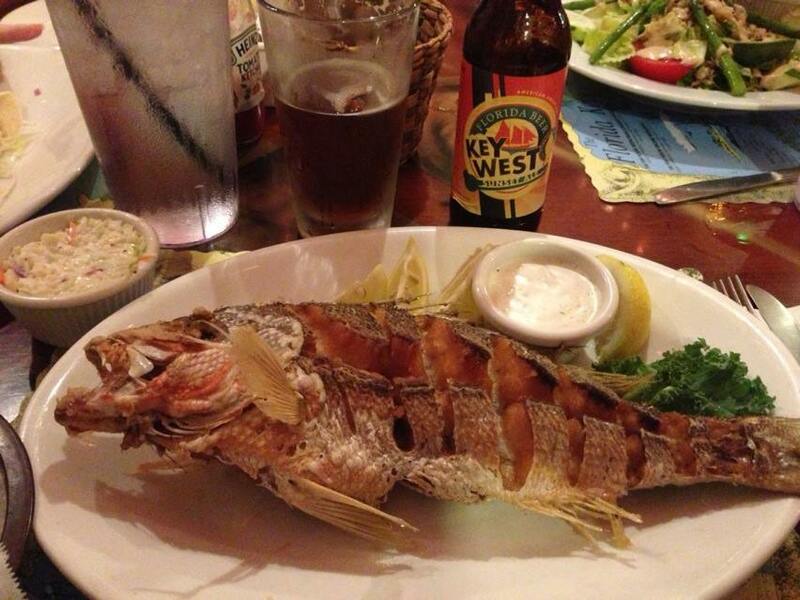 We ordered the Whole Yellowtail Snapper, a true keys delicacy.